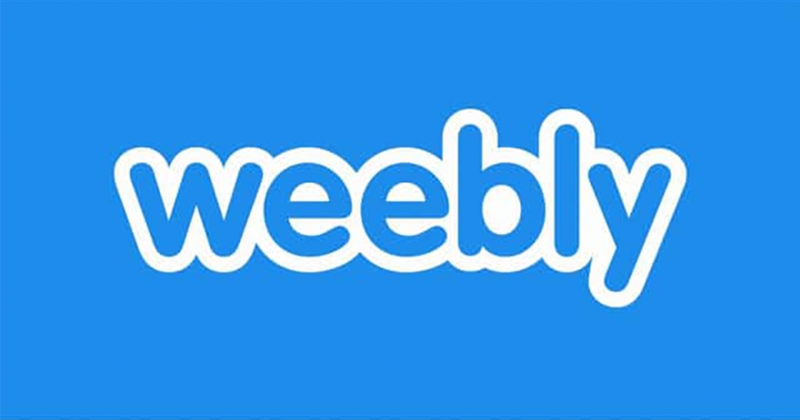 Weebly is an cloud based blog, website builder and host all in one. If you use Weebly for e-commerce you can now connect your store to dropshirt. That’s right! We have launched a place to integrate your Webbly managed online store with our white label drop shipping service. Our dashboard connects the products in your Weebly store directly to our t-shirt printing workstation. 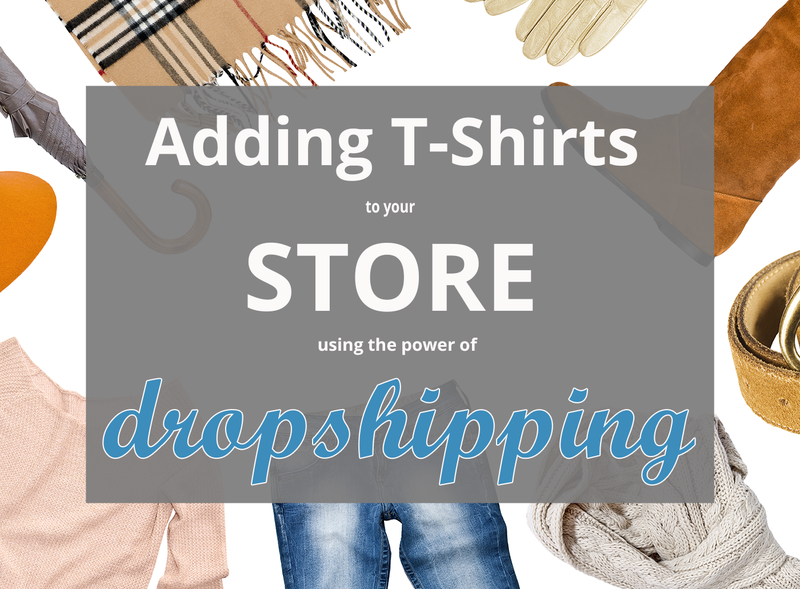 Here at Dropshirt, you will find a simple solution to connect Weebly users to an Australian t-shirt fulfilment centre at wholesale prices. Are you an Amazon Australian seller? Dropshirt is now working to connect to your Amazon store, in our Dashboard, so that you can easily fulfil your Amazon customer orders. That’s right! We’re creating a place to connect your products with our production house. Dropshirt offers a simple solution to connect sellers to an Australian t-shirt fulfilment centre at wholesale prices. O​ver the last few years the trend toward Online Shopping has shown such significant growth. So much so that consumers now consider it virtually the norm. With more and more businesses continuing to utilise large online communities to find & engage with their ideal customers. The result ? Selling products has never been easier ! Welcome to the Dropshirt Software. Our team has created a place to connect your woo store products to our production house. More importantly, our dashboard connects directly to a human operator at a t-shirt printing workstation for end-point efficiency. 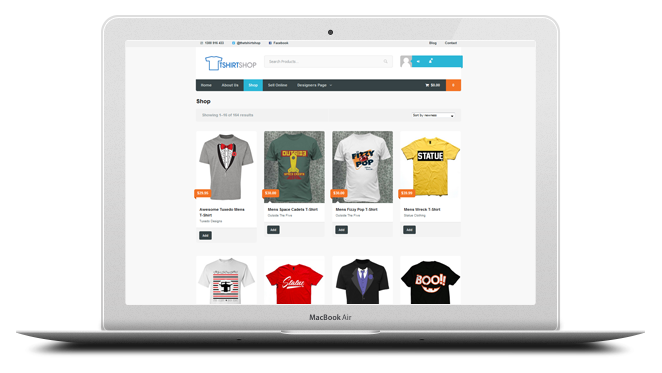 Dropshirt offers a simple system to connect users of WordPress and Woocommerce to a t-shirt fulfilment centre at wholesale prices. Find out how. Welcome to the home of the Dropshirt Shopify Dashboard. A place to connect your products to our production house. More importantly, our dashboard connects directly to a human operator at a t-shirt printing workstation for end-point efficiency. Dropshirt offers a simple system to connect Australian Shopify users to a t-shirt fulfilment centre at wholesale prices. Find out how. We know that ﻿Drop shipping﻿ is an ordering ﻿ ﻿system﻿ where ﻿the ﻿wholesaler or drop shipper ﻿takes care of order fulfilment﻿. ﻿So instead of purchasing and storing ﻿printed t-shirts﻿, listing them for sale on your website, and then shipping them to your customer when they purchase. You simply list your designs, and when they sell, you collect the money, and place the order. 1. Low Capital Investment:﻿﻿﻿ As you can see, the biggest advantages is the ability to sell t-shirts without a monetary investment. You actually pay the wholesaler with the customers’ money. Welcome to our website. Let us introduce ourselves and explain what we do. Drop Shipping is simply a business model that allows a retailer to purchase a product individually from a wholesaler, and then have it delivered directly to a consumer without the retailer having to; hold stock, process, and deliver the goods. This fulfilment process makes good business sense for both the sellers and the buyers of a particular product. It cuts down on waste, and is a very efficient method of doing business.